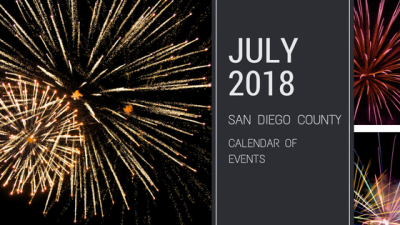 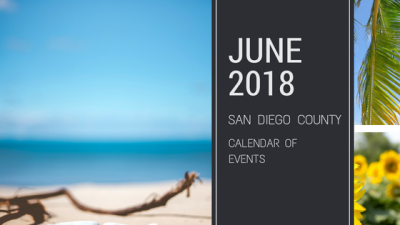 June's Calendar of events for right here in San Diego! 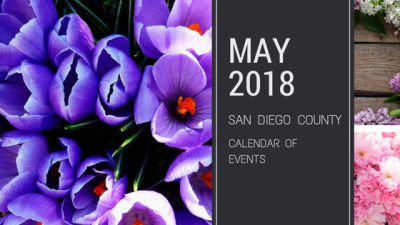 May's Calendar of events for right here in San Diego! 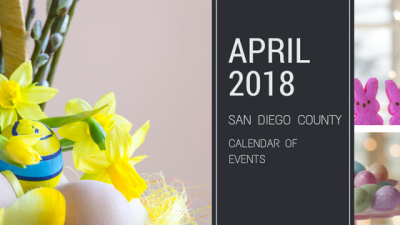 April's Calendar of events for right here in San Diego!  Updated: 23rd April, 2019 2:21 AM.